Guana Graffix design and supply all types of business cards, flyers & brochures, docket books & stationary. 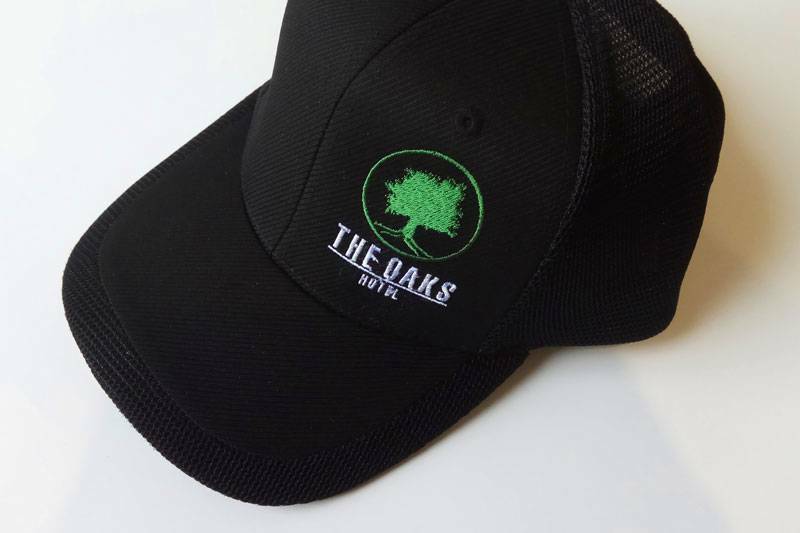 Custom embroidered or screen printed eye catching work or sports uniforms. From concept to final installation Guana Graffix are experts in all types of signage. 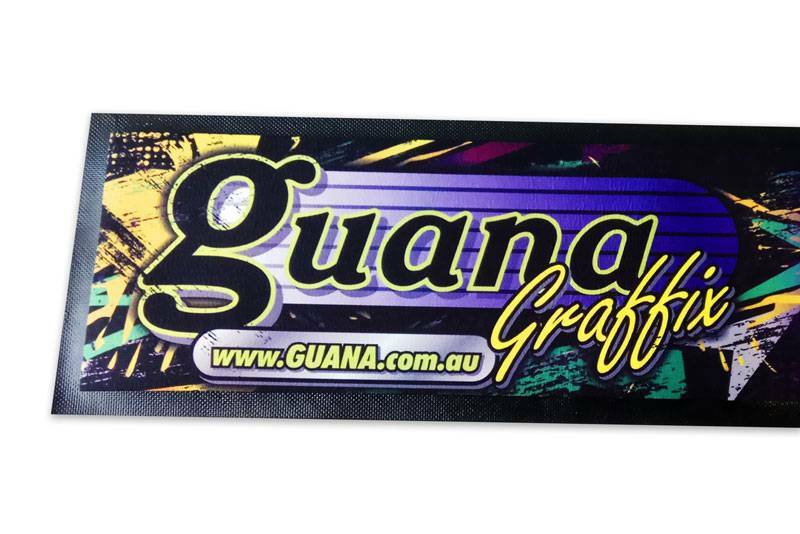 Guana Graffix can suppy a wide range of promotional items. 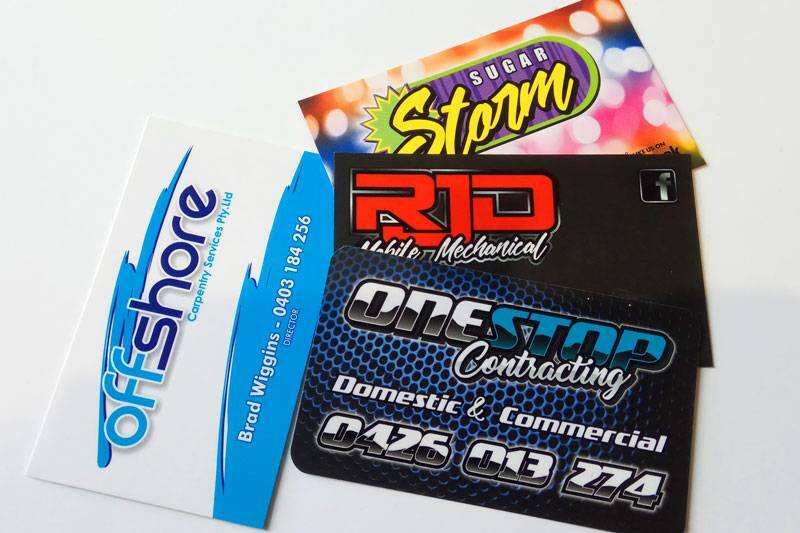 Guana Graffix has more than 15 years experience helping businesses in the Macarthur & Wollondilly area grow and succeed. 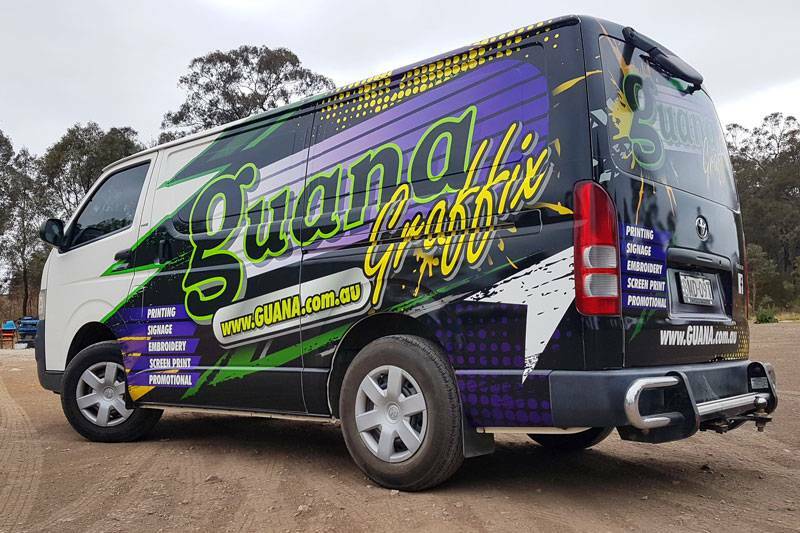 Guana Graffix, located in Mt, Hunter, can provide you with the effective printing, apparel, signage and promotional items that will contribute to the overall success of your business. Guana Graffix offers a professional service from design to finish. 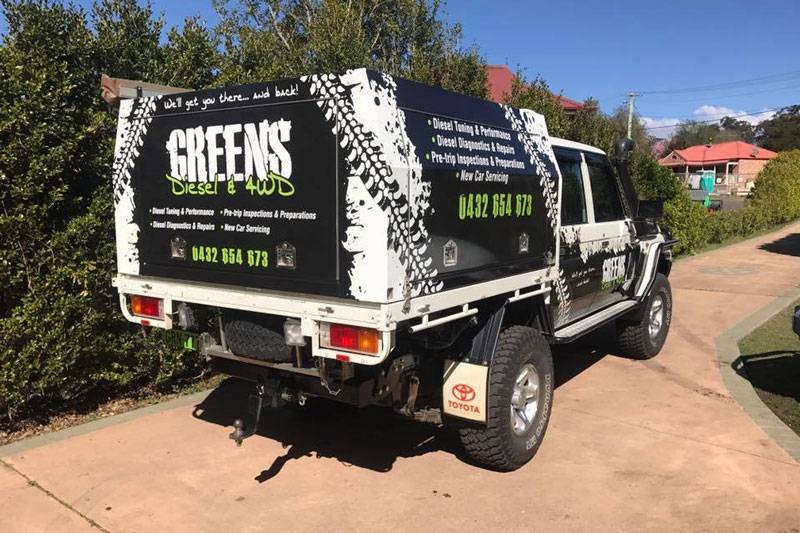 Guana Graffix specialises in quality custom built solutions; which will provide you with results to ensure your business will stand out from the rest. Come and find out how our design and production services can help you. Get in touch with the Guana Graffix team to organise a no obligation consultation and quote today, either at your place or ours.